The 2014 Cheltenham Gold Cup entries have been announced and there are 36 of them including new ante-post favourite Bobs Worth, Silviniaco Conti and Cue Card who all get the green light. Despite the general anticipation of who will get entered, there were no shock omissions with all the market leaders involved. 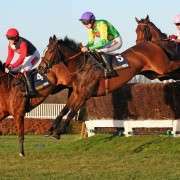 Bobs Worth, trained by Nicky henderson, is already as short as 2/1 with many of the UK's leading bookmakers, following his win in the Lexus Chase at Leopardstown on December 28. 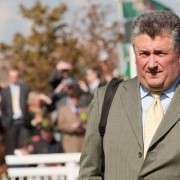 Paul Nicholls, who has won the Cheltenham Gold Cup four times, has entered King George winner Silviniaco Conti, the general second favourite, along with Al Ferof, Rocky Creek, Unioniste and veteran Tidal Bay. 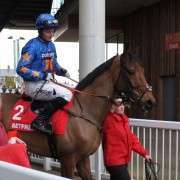 Tidal Bay, who recently finished third in the Coral Welsh National, is also preparing for a trip to the 2014 Crabbies Grand National but if he ran in the Gold Cup and was successful on March 14, at 13 years of age, he would become the oldest winner of the Cheltenham Gold Cup, though Nicholls has stated that the horse is likely to skip the Festival and head straight to Aintree. Following the dismissal of Davy Russell as their number one jockey, Gigginstown House Stud has entered five of which First Lieutenant is the shortest price in the betting. 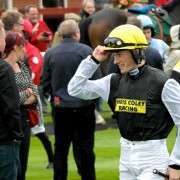 New top jockey Bryan Cooper may also have Last Instalment, Dedigou and Bog Warrior and Roi Du Mee to choose from but it is more than likely that First Lieutenant will be first option. 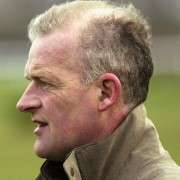 There are 11 entries from Ireland including the Gigginstown five, with Willie Mullins responsible for Arvika Ligeonniere (also a possible entry for the Queen Mother Champion Chase), top-class French recruit Rubi Ball and Boston Bob, although he is thought to be heading for the Ladbrokes World Hurdle. 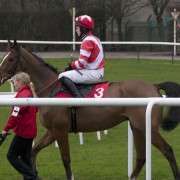 With Hurricane Fly intended for the Champion Hurdle, Quevega going for her 6th Mare's Hurdle, Boston Bob for the Ladbrokes, Willie Mullins looks like he could be having an exceptionally good year particularly as he also has options for Annie Power, Champagne Fever and plenty more besides. 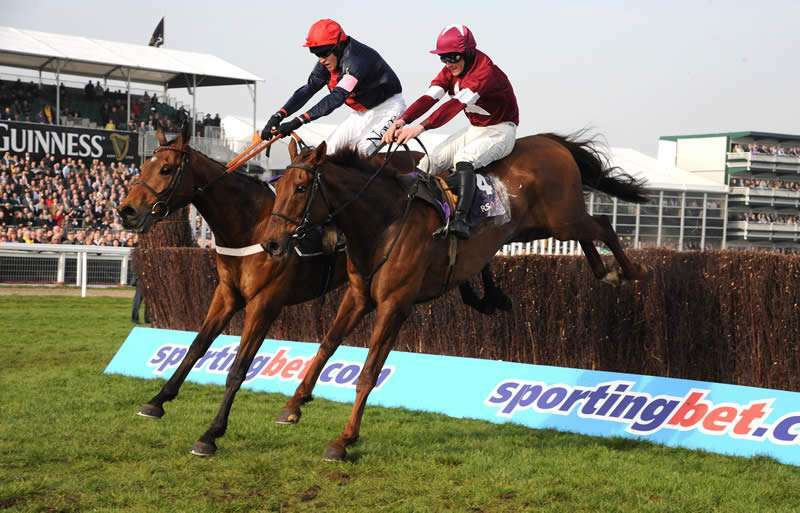 Other Irish entries include Gordon Elliott's Mount Benbulben who was fourth in the King George at Kempton.